ВЯЗАНИЕ - ИНОСТРАННЫЕ ЖУРНАЛЫ - "Rowan"
Featuring the work of such renowned knitwear designers as Kaffe Fassett, Martin Storey, Louisa Harding, and Sarah Hatton, Rowan: 40 Years celebrates the magazine’s legacy with gorgeous sweaters, cardigans, wraps, and more. 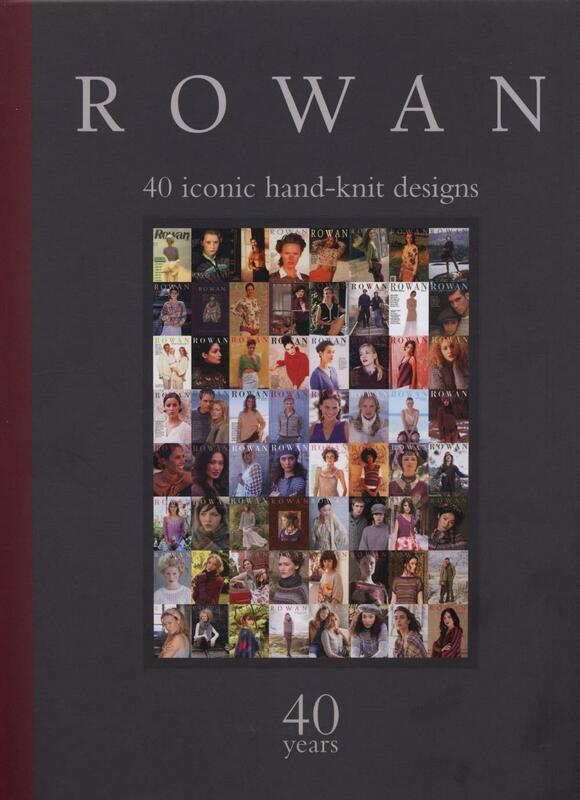 While it offers a gallery of covers, never-before-seen images from the original magazines, and a brief history, half of the designs have been knit again using modern colors and newly photographed with updated styling to prove Rowan’s designs are as fashionable today as they were years or decades ago. Every knitter will turn to this book for patterns and inspiration.